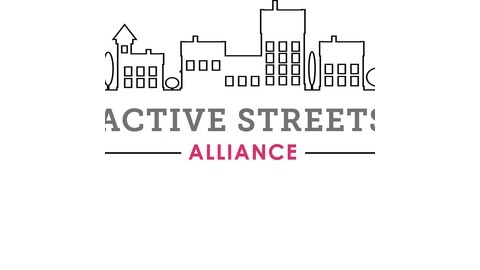 We strive for more equitable access to our community’s public space by: • Producing vibrant community events that encourage cultural exchange, facilitate dialogue, and activate ownership over our streets • Promoting active transportation as a means to better health, enjoyment and increased quality of life • Highlighting the economic and social benefit of livable streets • Aiding efforts to create engaging environments through the arts • Partnering with community and civic groups to reimagine and advocate for street design and policy that encourages community engagement and active transportation. Over the years in Gainesville and Alachua County has worked to convert unused rail beds into bicycle and pedestrian trails. These facilities, such as the Gainesville-Hawthorne, Archer Braid, and Sixth Street Trail, provide for great recreation opportunities and even some commuting, but they access limited parts of the City. How do we work to design and build a network of such trails throughout the City, in order to connect more people to more places? 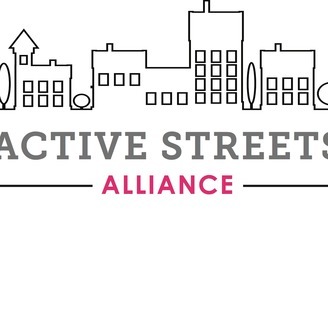 This workshop explored the possibilities, presenting several proposals for the next great Gainesville trail, and an interactive session to crowdsource new ideas. The format consisted of a ten minute overview, followed by three unique 10 minute preview presentations for attendees to consider. Participants then asked followup questions of each presenter to tease out additional detail and provide valuable feedback. Presenters were: Scott Wright - City of Gainesville Public Works Planning Department Michelle Park - City of Gainesville Parks, Rec, and Cultural Affairs Dina Kaloti - Based on work with the Florida Community Design Center Forrest Eddleton - Based on work with the Florida Community Design Center Map Posters and Photos can be found at: https://flic.kr/s/aHskAAztqD Thanks should also be given to Liquid Creative for providing great setting for this workshop.